Indian Customs and Central Excise Museum - GoGoaNow ! 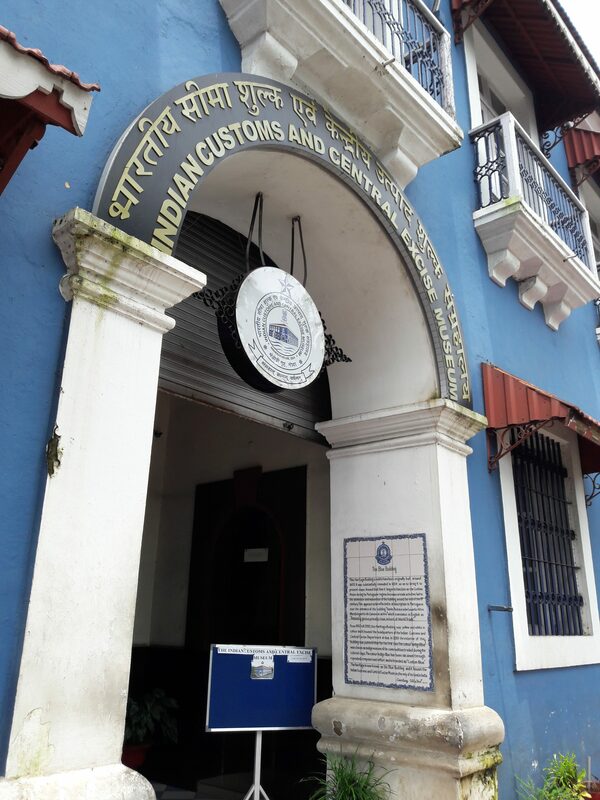 The Indian Customs and Central Excise Museum which is located at Panaji, opposite to Captain of Ports, is the first museum of its kind, depicting the rich history of the Indian Customs and Central Excise department. The museum showcases an array of seized goods, antiques, and customs heritage. The museum is housed in the heritage building popularly known as the ‘Blue Building’. It was inaugurated by the then Union finance minister Pranab Mukherjee on July 25, 2009 and was thrown open to the public. The museum tells the exciting story of India’s smuggling history, displaying the unusual items recovered by customs officials and the elaborate lengths of smugglers who went to in an effort to conceal their activities. The Indian Customs and Central Excise Museum has been conceptualized to depict the never-ending battle between the smugglers / tax evaders and the men on duty. 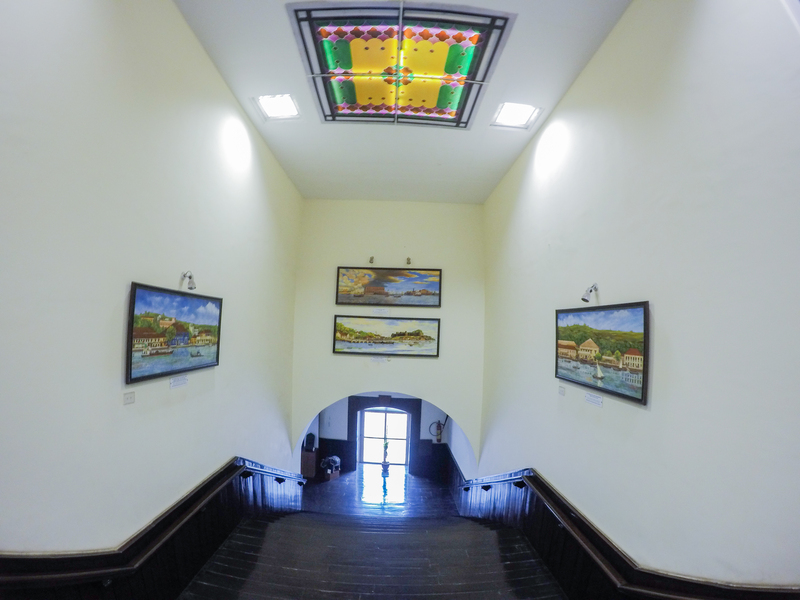 The museum has various galleries such as introductory, custom heritage, the battle of wits gallery and seizure gallery. The introductory gallery provides information on the set up of the Central board of Customs and the Central Excise, its organization and its contribution of revenue to the nation. 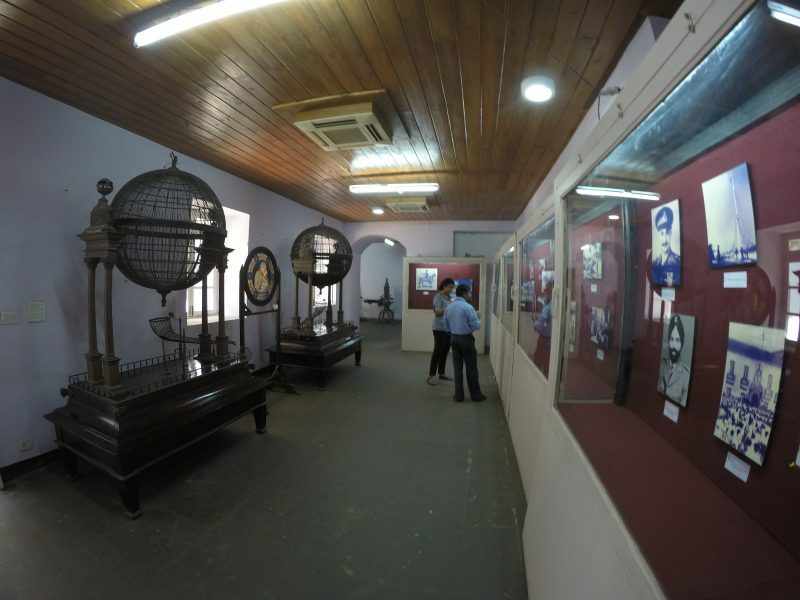 The Customs heritage gallery showcases the ancient trade ports and the ancient taxation system whereas the Battle of wits gallery displays the various techniques used by the smugglers to deceive the officers and evade tax. The Seizure galley displays various artifacts made from stone, wood, brass, elephant molar, swords, pistols and others which are contributed by various Commissionaires of Customs and Central Excise. Besides these there are various other galleries such as wildlife gallery, Central Excise gallery, Narcotics gallery, International Customs gallery, Chemical Laboratory gallery and Sports gallery. 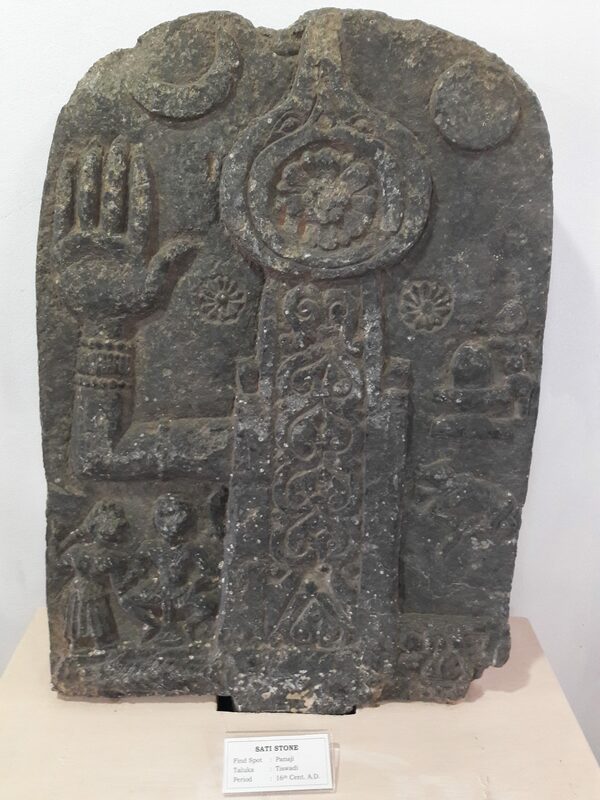 The Museum through its collection of rare and unique items on display traces the evolution of this theme from the days of Indus Valley Civilization till present time. 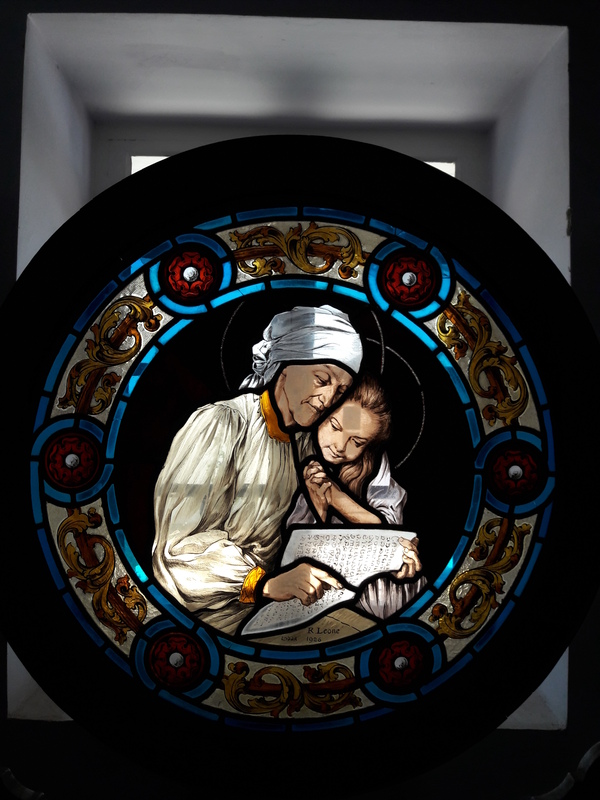 It takes forward the same theme through artifacts, documents, manuscripts, photographs and others to give an aura of the continuous action and counteraction. The first National Museum of Customs and Central Excise reflect the mood of the nation which has depicted the ancient civilization. It not only speaks of the articles and objects but it has its identity and speaks of the past.